Coin ATM Radar has evolved from a small hobby website into one of the largest resources with respect to all information about bitcoin ATMs and other services to exchange bitcoin for cash and vice versa. 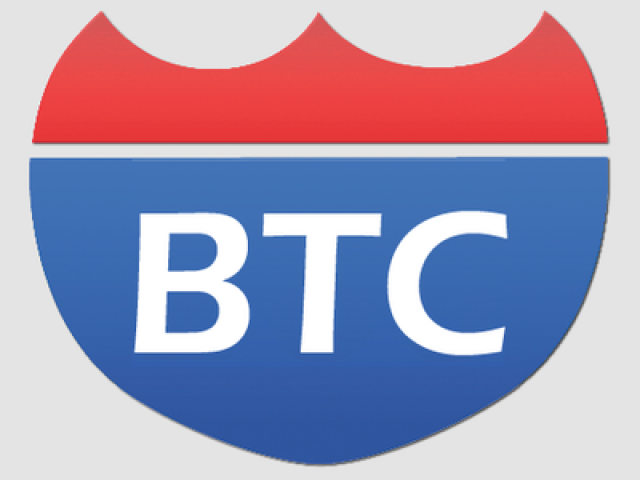 Bitcoin.org was originally registered and owned by Bitcoin’s first two developers, Satoshi Nakamoto and Martti Malmi. 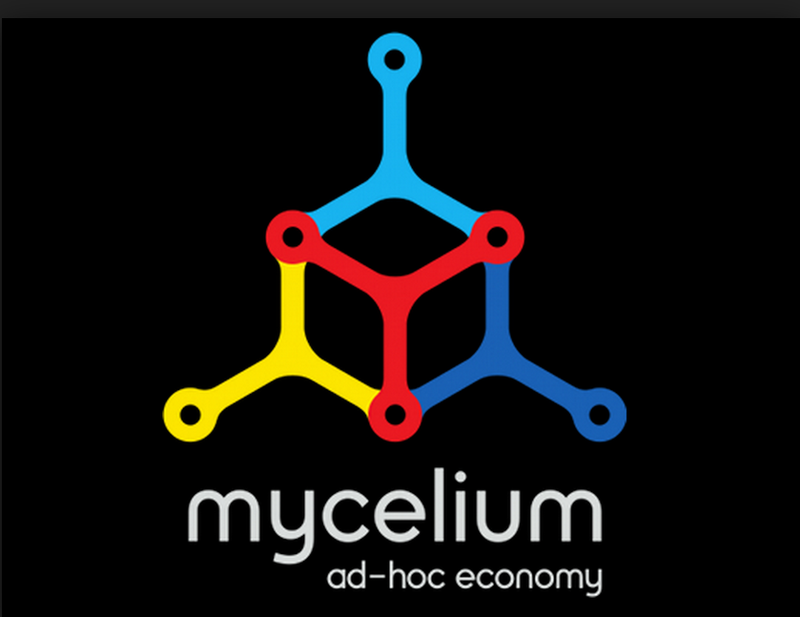 The website is dedicated to help Bitcoin to develop in a sustainable way. 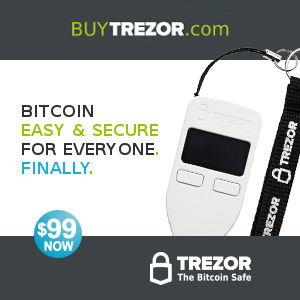 TREZOR – The original & most secure Bitcoin hardware wallet. 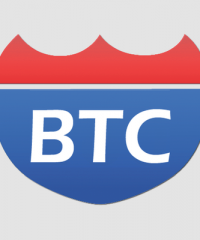 The most trusted and secure way to store your Bitcoins. 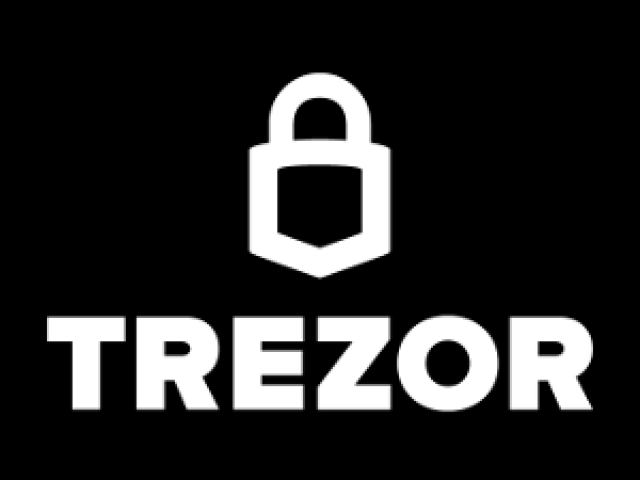 Isolate your private keys into the safety of TREZOR and enjoy Bitcoin & Cryptocurrencies (Ethereum, Litecoin, Dash, Zcash) without risk. 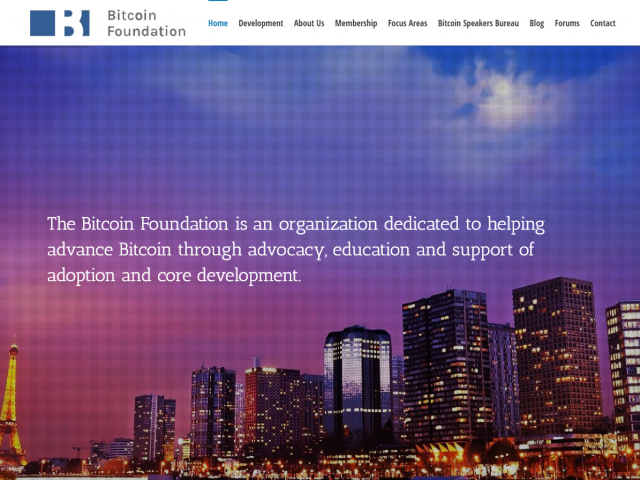 The Bitcoin Foundation is the oldest and largest Bitcoin advocacy organization and provides co-ordination & raise awareness of the benefits, uses & technology requirements of Bitcoin.